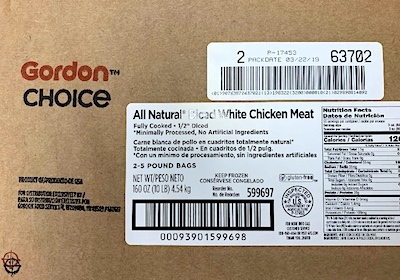 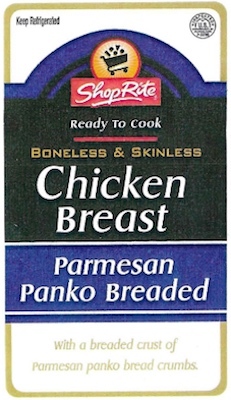 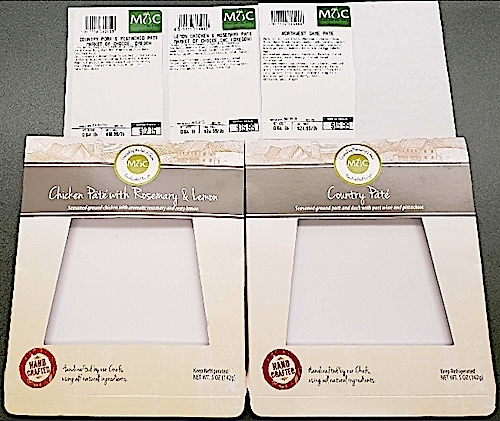 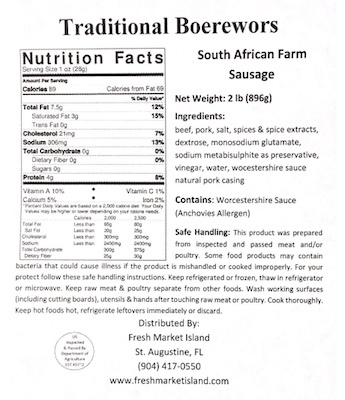 US/Washington: Tip Top Poultry, Inc., a Rockmart, Georgia establishment, recalls an estimated 100 pounds of Gordon Choice All Natural Diced White Chicken Meat due to suspected mislabeling and consequential undeclared Soy, a known allergen, source of dietary intolerance and possible trigger of Anaphylaxis, a serious and potential fatal situation, requiring immediate medical intervention. 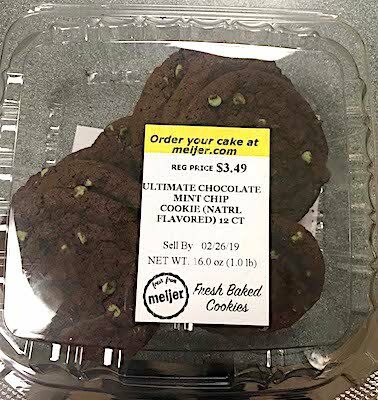 US/Silver Spring: Meijer, a Grand Rapids, Michigan establishment, recalls an estimated 720 packages Mint Meijer branded Ultimate Chocolate Mint Chip Cookies due to undeclared Soy, a known allergen, source of dietary intolerance and possible trigger of Anaphylaxis, a serious and potential fatal situation, requiring immediate medical intervention. 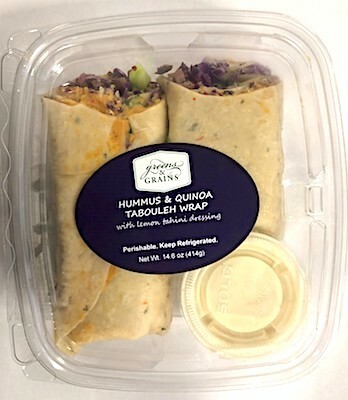 US/Silver Spring: Atherstone Foods Inc., a Richmond, California establishment, recalls certain Greens and Grains Hummus and Quinoa Tabouleh Wraps due to undeclared Soy, a known allergen, source of dietary intolerance and possible trigger of Anaphylaxis, a serious and potential fatal situation, requiring immediate medical intervention.